The Black Pro First 720 is a very large and spacious letterbox. This spacious mailbox is made from powder-coated sheet steel. It's generous body and easy-to-use cylinder key lock promises easy handling. For easy installation the right fixings are included. 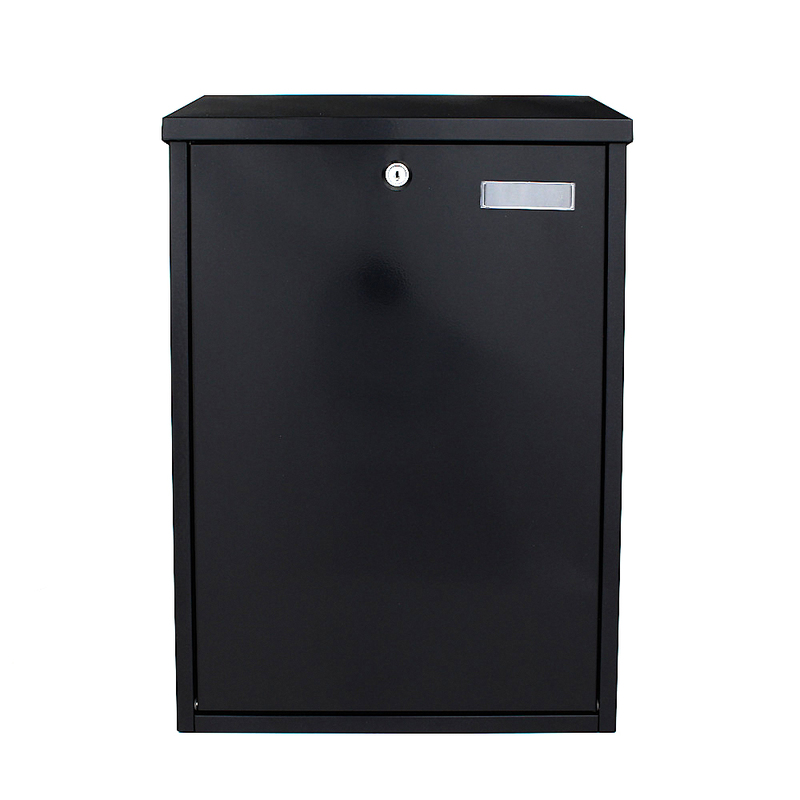 The Black Pro First 720 Mailbox is made from powder-coated sheet steel is a spacious mailbox, that offers a large capacity. There is only one colour available, fixings are included for wall mounting.